First I would like to share just a little background about what a Paleo diet is before I continue since I was unsure of what it was at first as well. The explanation that I read on the Paleoful website said, “Before agriculture was developed, people’s diets consisted of meats, fish, fruits, vegetables, nuts, and seeds. This is what the paleo diet is based upon. The paleo diet excludes grains, dairy products, legumes, refined sugar, and other processed foods.” From this idea, I gather that the Paleoful diet is going back to the basics of what man first ate when we came in to existence. 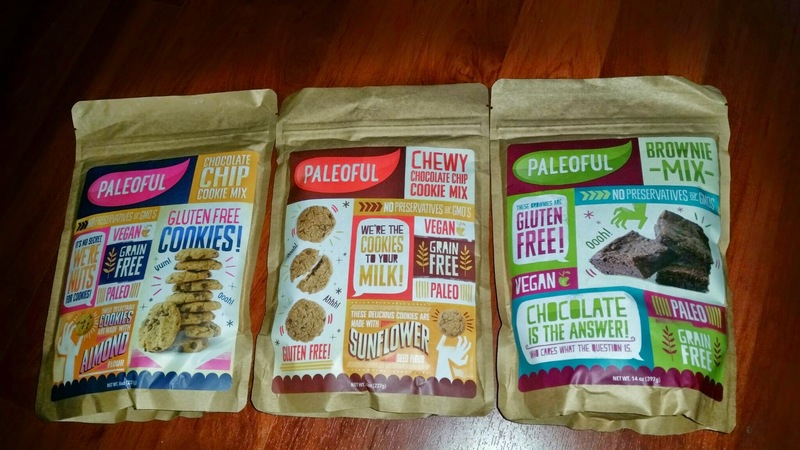 Paleoful is a new manufacturer of paleo-friendly baking mixes and is based out of Salt Lake City, Utah. 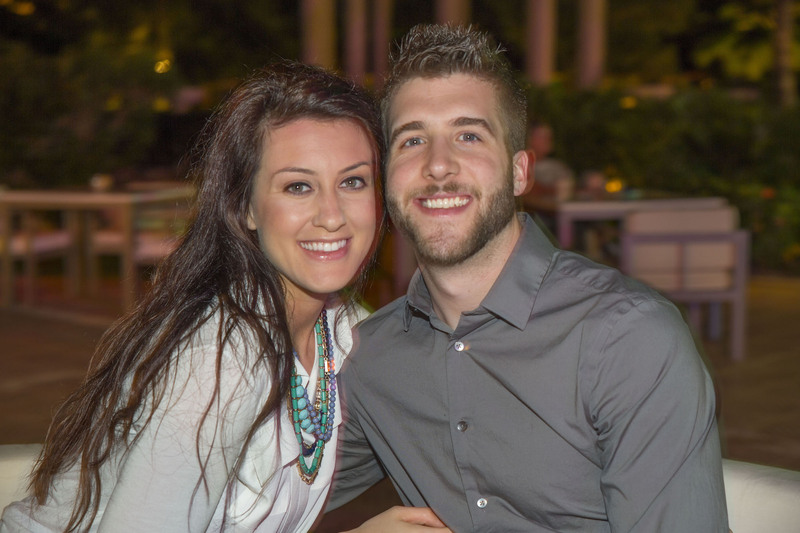 Paleoful was launched by founder Lauren Montalette in late 2014 and she has seen initial success since forming the company with her boyfriend of 6 1/2 years. 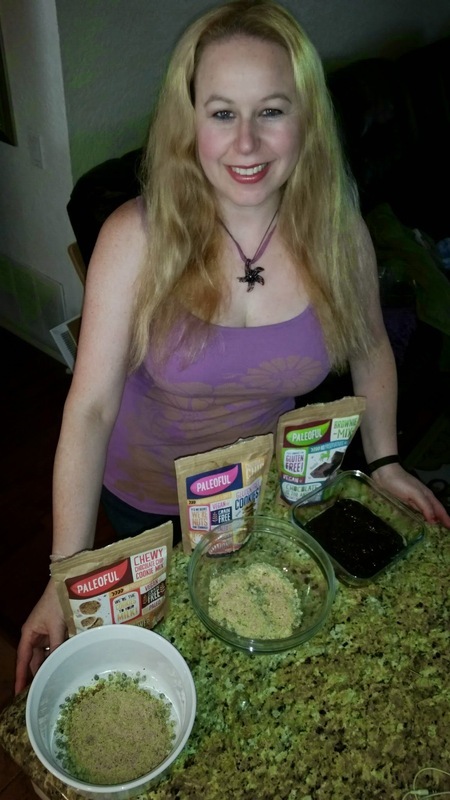 Fresh out of college and 24 years old, she was inspired to create Paleoful from her own personal experience with food allergies and finding a solution through the paleo diet. 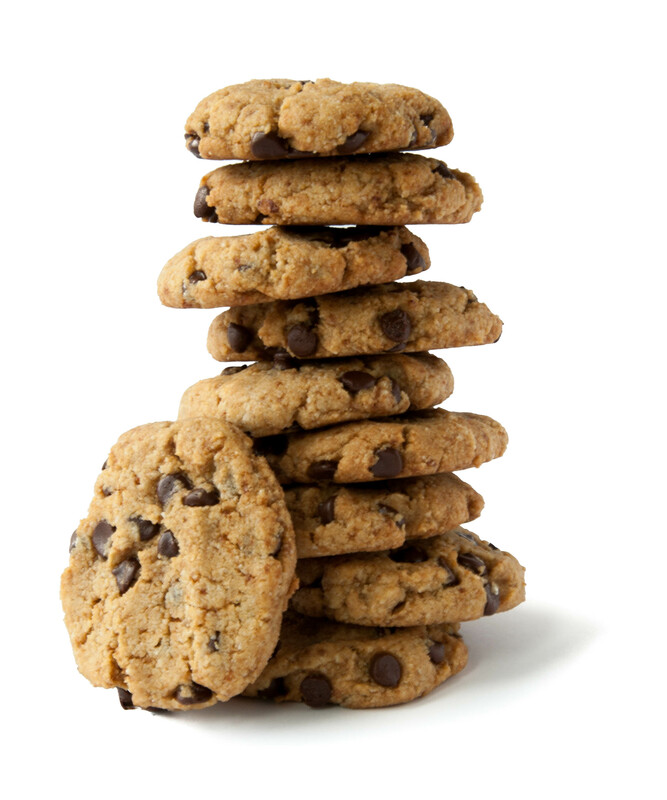 Passionate about baking, Montalette noticed a lack of allergen-friendly baking mixes available to those with special dietary needs. The Paleoful line of products is free of gluten, grains, dairy, eggs, corn, soy, preservatives, and genetically modified organisms (GMOs). 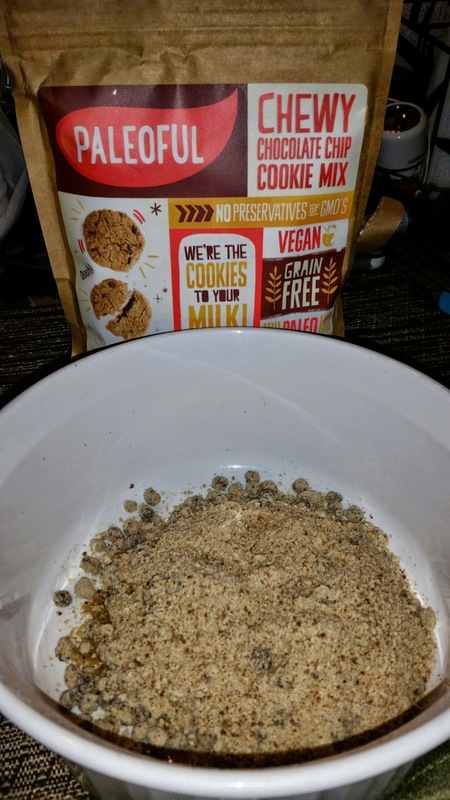 Providing allergen-friendly mixes without sacrificing taste is a challenge and I must say the Paleoful mixes that I got to try were quite convenient and simple to bake for Mother’s Day this past weekend! 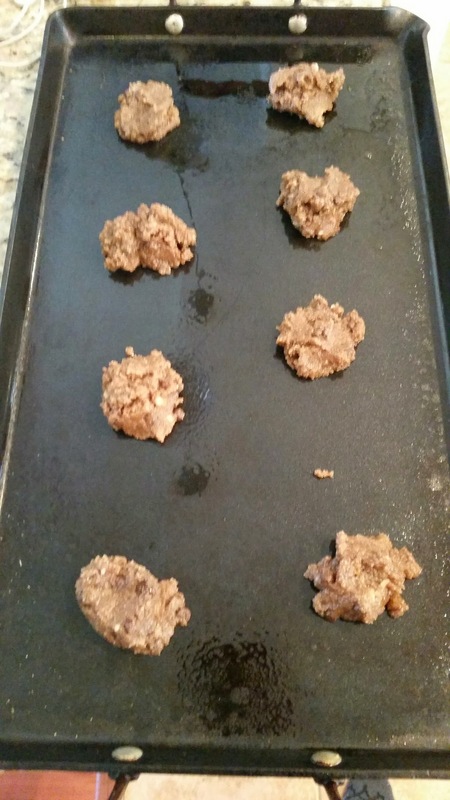 Lauren sent me Paleoful’s Chocolate Chip Cookie Mix made with almond flour, Chewy Chocolate Chip Cookie Mix made with sunflower seed flour, and the Brownie Mix made with almond flour. I was excited to bake them for Mother’s Day because my brother-in-law is gluten intolerant and I wanted to see what he thought. I was quite eager to get his opinion of these products as he is always looking for new gluten free items to try…especially sweets! Those are always his favorite! I ended up making half packages of each product because they have a very nice resealable bag and I thought it would be too much to make all three full batches. When my brother-in-law, Mark tried the Paleoful products, he explained to me that gluten free items he have tried from his neighborhood Vons store are much more gooey and overly sweet. This was his first time trying a vegan product as well as gluten free and out of the 13 cookies I brought to him, there were only 2 left on the plate with in the 2 hour period we were with him and he was delicately scraping each last morsel out of the brownie pan to take home with him that he had not gotten to finish with lunch. I would say this was a great sign! 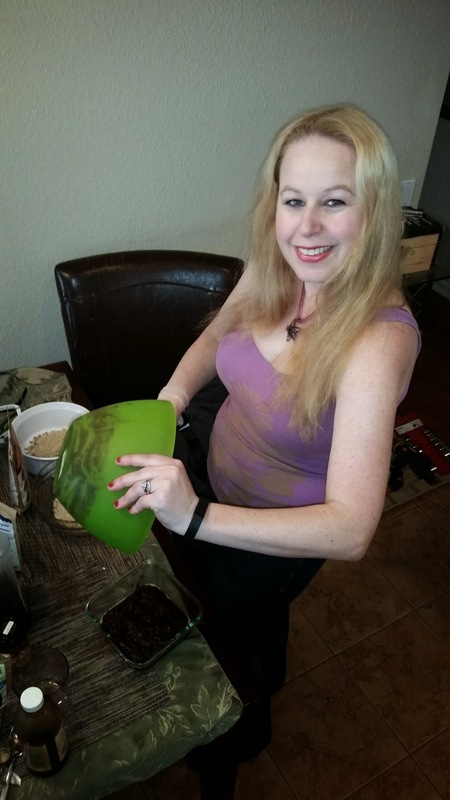 From my standpoint…and I never eat gluten free, but I have enjoyed some vegan desserts in the past, I really enjoyed the Chewy Chocolate Chip Cookie mix made with sunflower seeds and the Brownie mix the best. The brownies were perfectly gooey to my liking and I would purchase this product again. The only problem I had with this product was they seemed to cook faster for me than the time listed on the label, but that could also be because my oven cooks too fast. Product prices range from $10 to $14 and customers will be able bake the paleo-friendly desserts in approximately 15 minutes. You can find discounts for Paleoful products on their social media sites, facebook, twitter, and Instagram. See the Paloeful website above in blue link for even more details about the products and their history. Paleoful products can currently be ordered online and they also hope to be found in stores soon! Shipping rates can be found on the website, as they do ship both domestic, as well as internationally! I hope you have an opportunity to check out Paleoful products soon as they are both tasty and much more nutritious than your average store bought baking products. 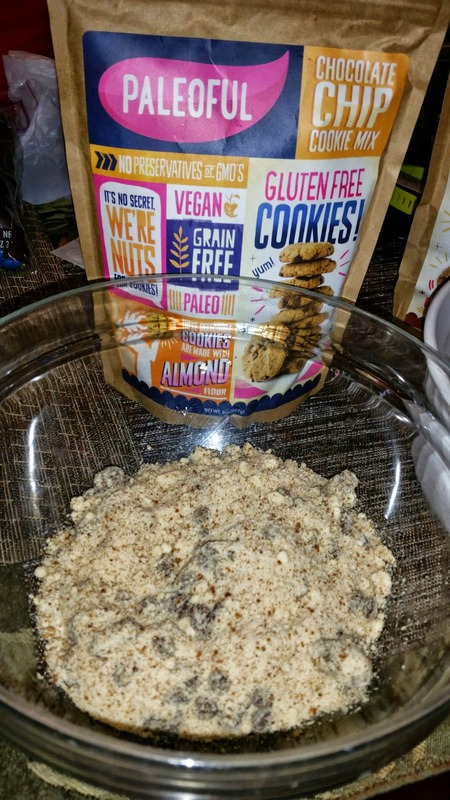 I was worried that gluten free would not have the same flavor as normal treats and goodies I eat, but I must say I was pleasantly impressed with the flavors as they were quite unique. 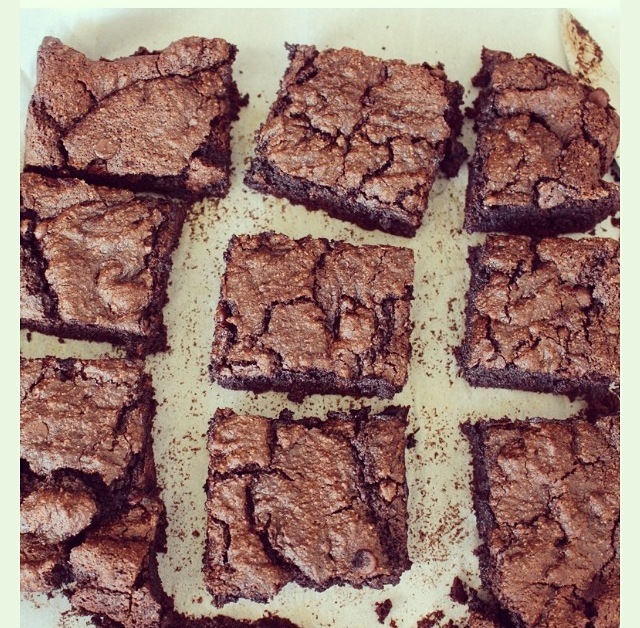 I can definitely go for those brownies again, but next time I am adding frosting on mine! 🙂 Have you ever tried Paleoful products? 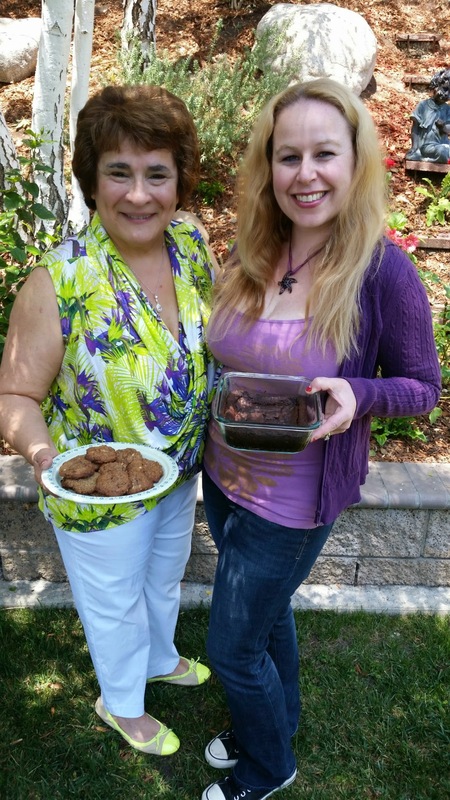 those brownies and cookies look to die for! I’ll have to check them out. I’m all for eating better and eating more natural, less processed foods. Paleo is something I could potentially get behind. That is awesome! I hope you like these products Heather! I’m largely unfamiliar with paleo anything, but I’d be willing to give them a try for sure! I haven’t tried Paleo products either. I do know a few people who have gone gluten free. I personally like too many carbs r to try it. I feel you Christy, but I must say, these were pretty tasty! The Paleo diet would be the diet for me because it is the stuff I love to eat the most. This brownie mix sounds delicious and so do the chocolate chip cookie mix. I am going to be checking all of these products out for sure. Thanks for sharing. I’ve never tried eating gluten free food. The brownie looks really good. Me either, but I gave it a try and it was pretty tasty! I love brownies. These look so yummy. Thanks so much Tara! They were! 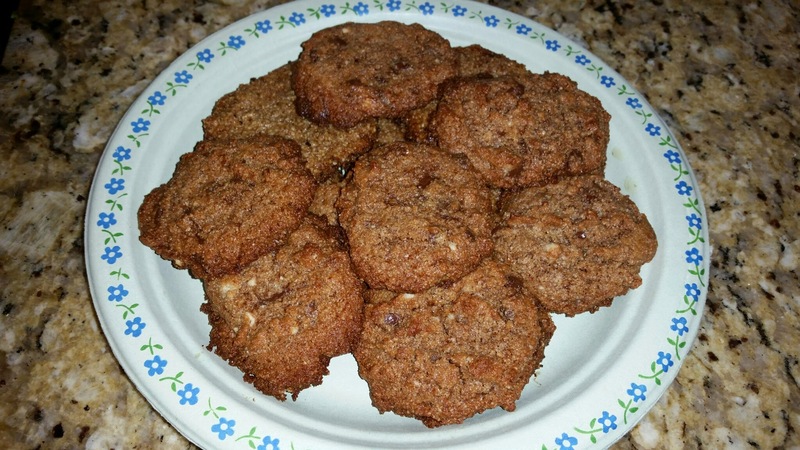 The second they make these with coconut flour and erythritol, I am all over them!